Welcome To the LLM Program At Cincinnati Law! 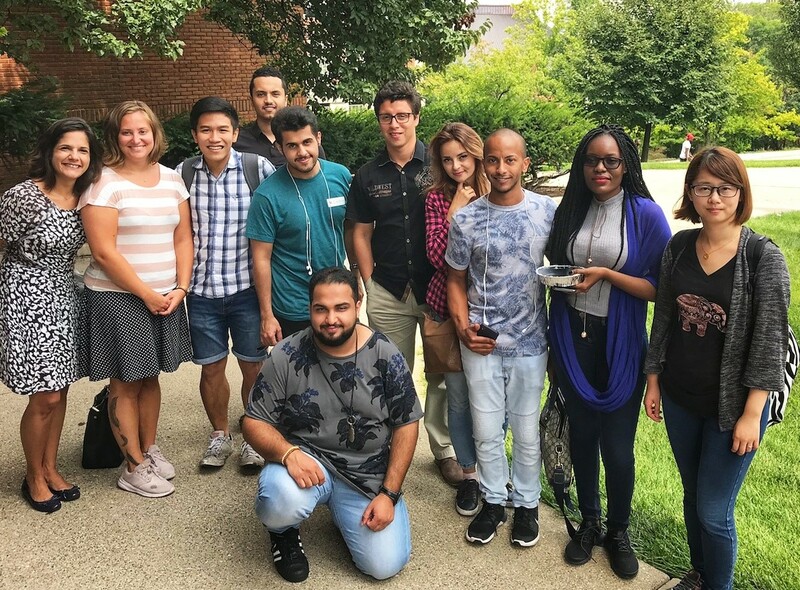 The University of Cincinnati Welcomes International Students! 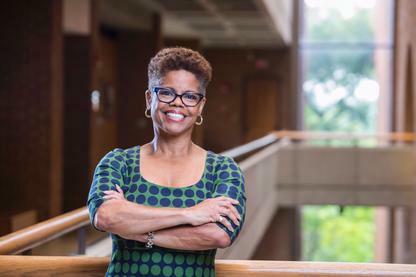 Dean Verna L. Williams is Interim Dean and Judge Joseph P. Kinneary Professor of Law, as well as Co-Director of our Center for Race, Gender and Social Justice. Click on her photo above to learn more about Dean Williams! Nora Burke Wagner, UC Law, Academic & Student Affairs, Asst Dir. 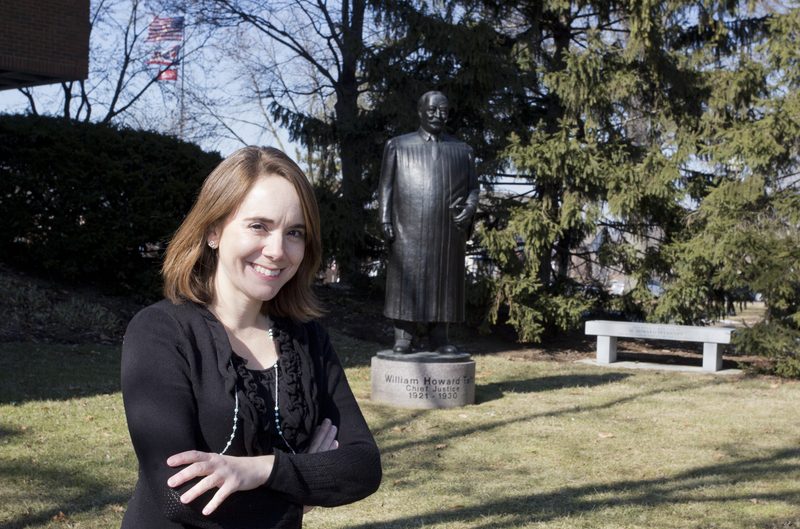 Assistant Dean Nora Burke Wagner is the LLM Program Director and your student advisor. We are all in for Cincinnati, embracing a vibrant mix of cultures and contrasts! Stay tuned for an exciting 2018!